We are Malcolm and Valerie Talley. We had a dream for several years to travel the country in an RV and, due to several favorable circumstances, were able to start doing that as of January, 2013. We purchased our RV in September of 2012 in anticipation of traveling and just ended up living in it full-time for the last four months of 2012, staying in a campground about 12 miles away from our house. Living in the RV full-time before we hit the road was an excellent way to determine what items we needed in the trailer and what items we could do without. We highly recommend this for anyone deciding to go full-time in an RV. As of May, 2014, we no longer own a permanent home. While we are not fully retired (Malcolm is 57 and Val is a few years younger), we’ve been fortunate enough to be able to fund our travel adventures by Malcolm’s employer allowing him to work part-time. It was a really awesome deal and one we didn’t expect to be offered when Malcolm originally put in his notice that he was leaving the company the first of December, 2012. Our state of residence is now Texas, since we use the Escapees RV Club’s mail service to collect and forward our mail as well as providing an address suitable for the state of Texas to issue us drivers’ licenses and license plates. Hello… a friend directed me to your recent posting. What he found interesting was our shared name.. Malcolm Talley. Now my full name is Malcolm Jeryl Talley, I go by nickname of “Jerry”. On the Heartland Owner’s Club one of the moderators (jimtoo) had recently told me that another Malcolm Talley was now on the forum. 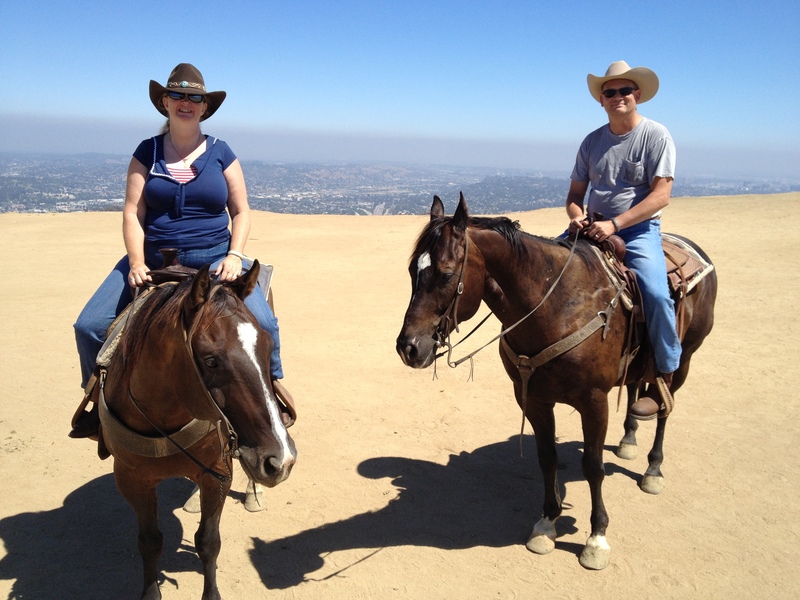 Diane and I have a 2006 Bighorn and had been full-time since Nov 2006, until this past summer. We moved back into our home in Victoria, Texas. We plan to continue our RV travels to include Heartland Rallies. Noticed in some of the posts and pictures that Malcolm is like many of us… up to his elbows in the pleasures of RV ownership. Look forward to meeting you, perhaps at one of the Heartland rallies. What a small world. I’ve seen you going by Jerry and thought “well there is another Talley”. We will be going to the national rally in June. Also, since I have to work in one of our offices half time, I plan on working at our Austin office the last part of July. Maybe we can get together then, too. Be happy to get together and compare where our “branches” of the “Talleys” may intersect. We hope to attend the National Rally and would have time to visit. However, the second opportunity around the time of your Austin office visit would work. We are about 100 miles East of Austin. Heartland shared your blog on Facebook and I saw where you had modded your coach to go from king size bed to queen. My husband wants to do that. Would you be willing to share your experience, advice, and know-how with us? Sure. Generally speaking, I just used a circular saw to cut the plywood mattress base back to roughly even with the base (so it doesn’t hang over the sides of the base). That left it still about 3-4 inches wider than a queen mattress, but narrow enough that the bedspread hides the fact. I was most afraid of continually knocking my knees getting into bed, but it hasn’t happened yet. We also put peel and stick tiles down on the platform to make it easier to slide the mattress out to make it. Awesome!! Elaine and I are a little older and are fully retired. We currently live in AZ and travel 6 or more months a year. Our 5th is a 2013 Big Country 3251TS that we just traded up to. I also have a WordPress blog: http://www.randomrovers.wordpress.com. I was struck by similarities in this small world: Our kids and grands live in Washington. I do never ending mods to our RV’s. Elaine knits and so our rig stops at every yarn store. I do wood work and carve so we also stop at all of those places too. And we seem to have many similar values. Hope to hear from you soon. I will soon be posting some of the things I have changed on Bertha. Great to hear from you. I’ll be sure to follow your blog and travels. Now that you have a Heartland product, you might look into the Heartland Owners Club and forum at heartlandowners.org. Great place to meet folks and ask questions. They’re very supportive. Looking forward to your mods. That is where I found you! On the Heartland Owners Forum. I will be posting. Do you guys have the outside Bistro? If so, how do you get sattellite to the bistro TV? Thanks! We do have the outside bistro, but we don’t have satellite, so I’m not sure how it would work. Malcolm and Val, it was so nice to talk to you today at the Seattle/Tacoma KOA campground. Happy trails to you and see you down the road! I have a question: I noticed a comment you made on a Heartland board about a 7.3 you used to have. The comment was about another person having a vibration problem. What really caught my attention was the comment about wheel hop that a certain year dually had at 40 mph. I have a 2002 7.3 dually and this has always existed since I bought it 4 years ago at 258,000 miles. It now has 300,000. But now I also have a separate vibration at about 60 mph that stops at 62 mph and then starts at 70 on up but not big vibration that the mechanic is trying to figure out. A lot of interesting comments on that board that would probably fix the vibrations. My biggest concern though is how can that wheel hop at 40 be stopped for that year model dually? BTW we have lived full time in a fifth wheel since September 2011 but no traveling. Only in our early 40s. Decided to do this for a simpler life. Moved from north Texas to Houston area. I’m not sure what would stop that 40 mph hop. It plagued us the entire time we owned our 2002 (two years and 68,000 miles) and I never saw a satisfactory solution (other than to go 38 or 43 instead of 40).